How do you say, ‘True North’ in a different language? As one of the main elements which anchors the work of PEMANDU Associates, translating the term True North, and so much more, lay at the heart of projects the organisation recently undertook in non-native English-speaking countries. “It was definitely challenging – the work bandwidth tripled!” says Mohd Fauzi Puniran, a Vice President who was assigned to the Federal Road Agency Transformation Lab in Russia in late 2017. The Federal Road Agency (Rosavtodor) is responsible for overseeing the road transport industry and transport engineering in Russia, and had sought PEMANDU Associates’ Big Fast Results (BFR) Methodology to identify its True North to guide its management of federal roads. The Agency also requested our assistance to determine related initiatives to support regional economic growth. “Some English words just do not make sense in Russian due to contextual issues, and may even appear offensive once translated. Hence, we worked closely with interpreters and our Russian counterparts to ensure the correct meaning was conveyed upon translation,” Fauzi, who was the engagement manager for the project, explains. This process was painstaking, with the involvement of interpreters who would translate simultaneously while the Lab was underway. Each workstream was also co-facilitated by a Russian co-facilitator in addition to a PEMANDU Associates facilitator. This allowed the project team to gather the required input during the Lab towards preparing the final Lab report. 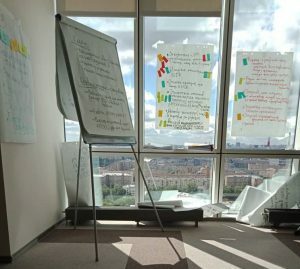 Hence, for the two months of the Lab, the team’s typical day consisted of 16-hour days spent facilitating the Lab, summarising the Lab findings in English then translating it to Russian. This was done not only to develop content for the final Lab report, but also to prepare for subsequent days’ proceedings throughout the duration of the Lab. 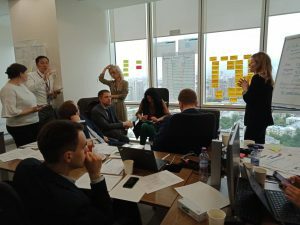 The team also put in effort behind the scenes to ensure the language barrier did not disrupt the work flow or working relationships between the Russian client and our associates, who are based in Malaysia, where English is the accepted language for business in addition to the national language, Bahasa Malaysia. “We undertook frequent engagement with our client even outside of working hours. It also helped to build relationships among key stakeholders. Another strategy we adopted was to keep things simple. This did not only apply to our choice of words, but also in the way we conducted the Lab. It was important to explain each task undertaken during the Lab, so the Lab members not only understood the words we used, but also the meaning behind each action,” says Fauzi. 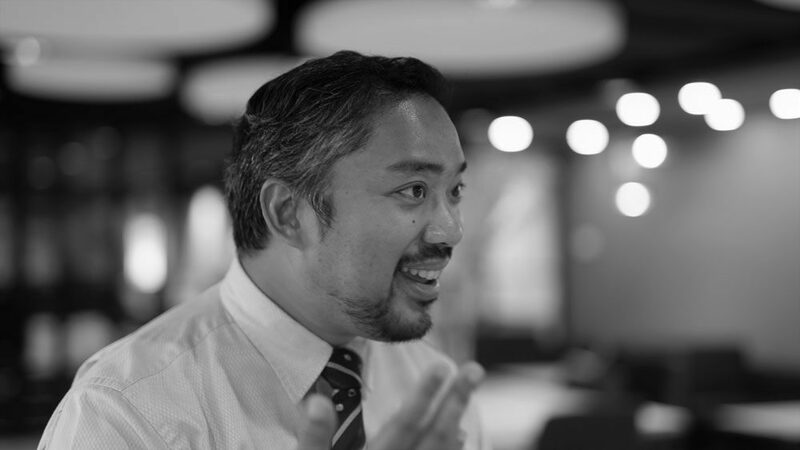 Zehan Teoh, a Senior Vice President at PEMANDU Associates who was stationed in Russia for a separate project, agrees on the importance of keeping it simple, adding that the fluency of language sometimes emerged secondary in communicating with clients and stakeholders. Speaking on his experience in the country, he observes, “Very often we noticed that between non-native English speakers, although the vocabulary used was stripped down, it did not mean that information was being left out. 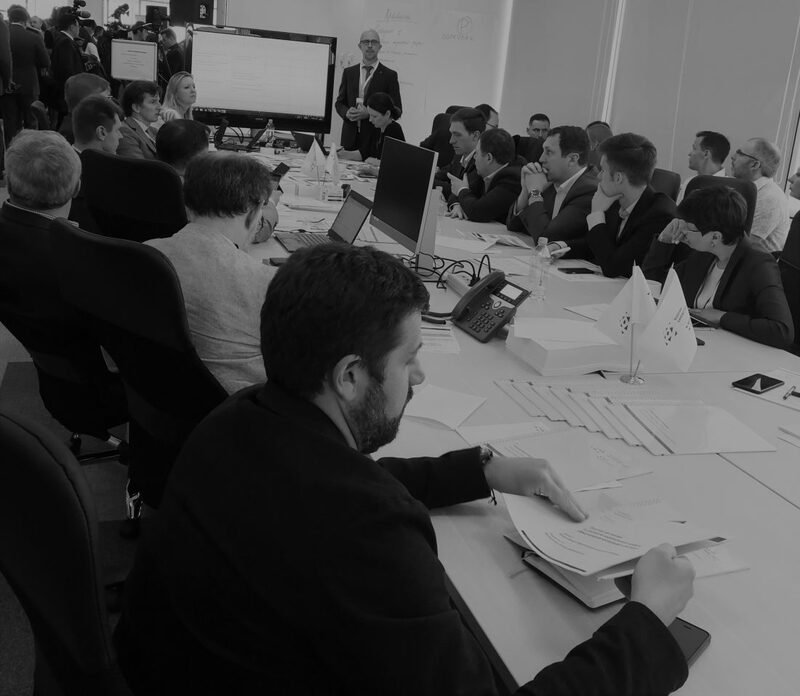 He adds that while translating on-the-go, be it from English to Russian or vice versa, did pose a challenge in the working environment, another important element it impacted was the ability to build trust amongst the project team and their Russian stakeholders; a crucial determinant in the success of any project. Like Fauzi, Zehan saw that finding local advocates to help explain the context of discussions went a long way in ironing out communications breakdowns. Again, non-verbal cues, as well as staying engaged in discussions, even if they are being a conducted in a language you are unfamiliar, with also play a crucial role in building trust. “Be sincere through your body language and show interest in trying to understand what they are saying. Even exhibiting that first step of being willing to reach out and being present will give your stakeholders the encouragement that you are sincere. Hence, even without a common language of communication, there are other ways to build trust,” he says. The challenges posed by language barriers are also present in PEMANDU Associates’ currently on-going Senegal Agropole Lab project, which aims to identify projects to add value to priority crops and establish shared infrastructure and services for increased efficiencies by 2020 in South Senegal. This was despite half of the project team being fluent in French, the country’s official administrative language. 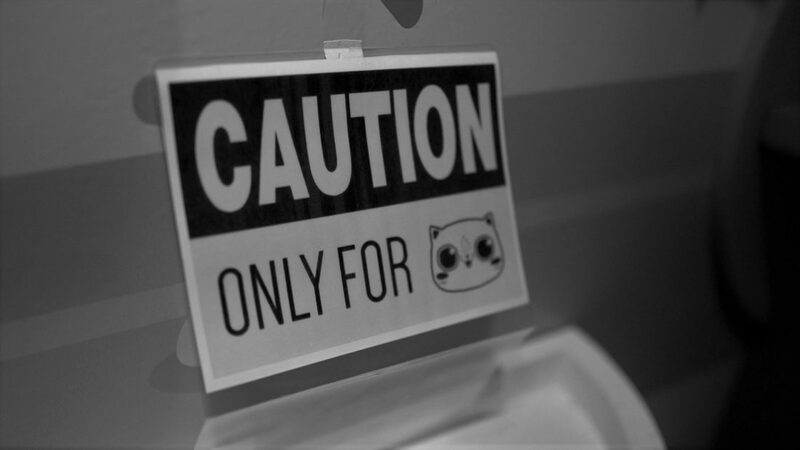 “The biggest challenge with the assignment is the subtle nuances between languages requiring Lab output to be monitored closely. Working with our client to ensure the meaning and context for the Lab output was captured and translated correctly was essential for future implementation. 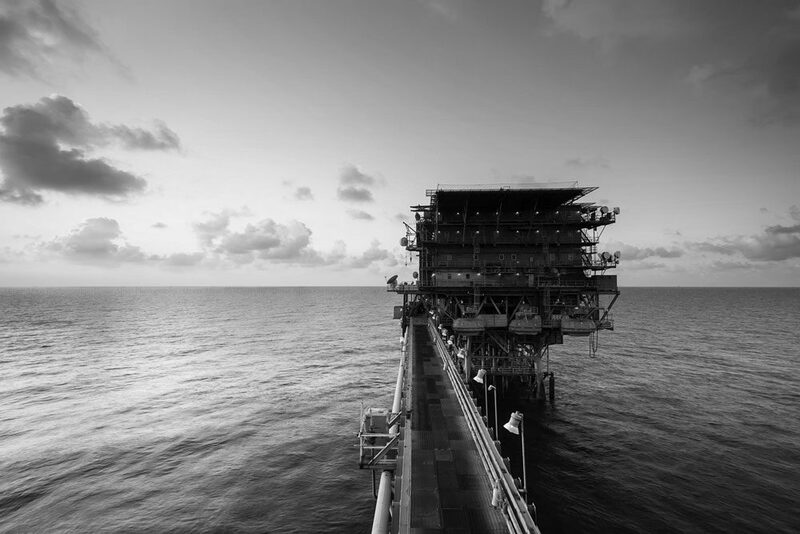 From a project management point of view, this required more time than usual, which means it put further pressure on a highly intense assignment like a Lab, says Yoong Huey Yee, a Vice President who is engagement manager for the project. She points out however, that the difference in language allowed the project team to bond with the client due to the extra effort demonstrated. “Our fluency in French added to the client’s appreciation in our effort to make the assignment a success, despite our mother tongue being English. Working closer also facilitated trust-building,” she says. She also agrees with Zehan’s advice that certain factors transcend language barriers, such as humility, attentiveness, respect and empathy, all of which helped the project team bridge the communication gap. Beyond proving the importance of a common language in undertaking projects, our work in Russia and Senegal testifies to the universal transferability of PEMANDU Associates’ BFR Methodology – one that transcends differences in language in the pursuit of driving transformation.